Are you a medical education enthusiast? Have you used Knowmedge? If you have, you know we’re passionate about medical education! And if you love Knowmedge as much as we loved building it, here’s your chance to help us spread it…. And earn money while doing it! Well, it’s pretty simple! We’re looking to spread Knowmedge and we’re looking for help! And we’re willing to pay for it! So we are introducing a Refer-a-Friend program! We need help spreading the word and making more people aware of Knowmedge.com! 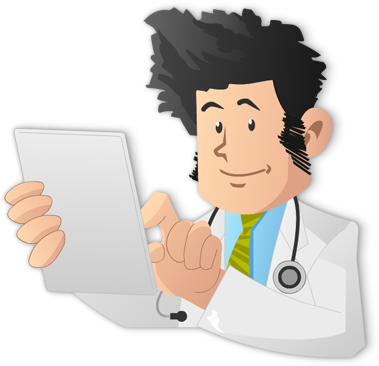 – Internal Medicine Question Bank – $20 referral bonus and your friend gets 1 month FREE! – Medical Mnemonics – $5 referral bonus! 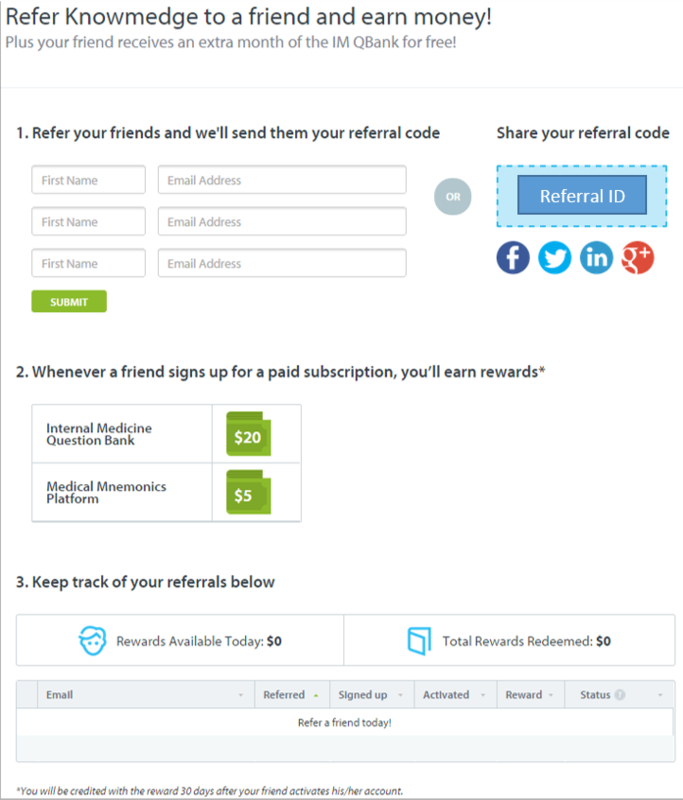 – Share your Referral ID through your blog, social media, or email your friends! We’ll do the rest! We’ll let you know as soon as someone signs up for a paid account and when your account gets credited the money! Welcome to the Knowmedge Advocacy force! Let’s spread the Knowmedge… Referral ID!